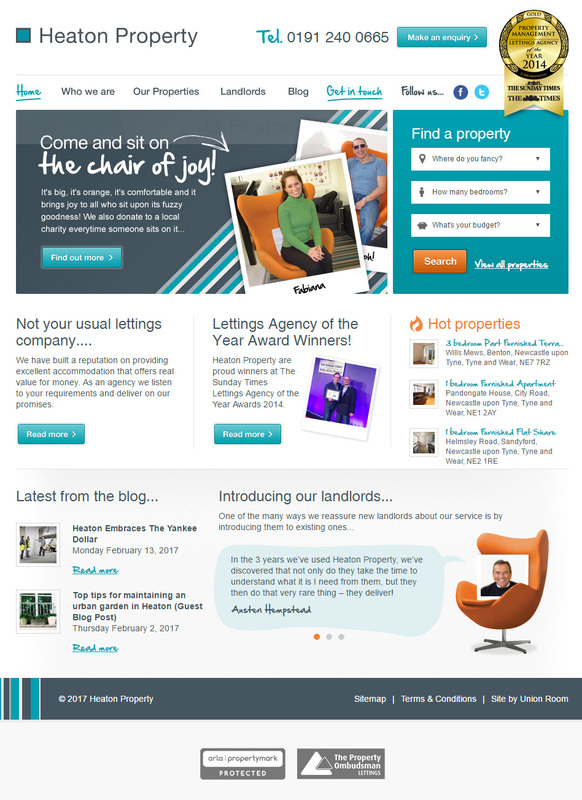 Heaton Property is an award winning lettings and property management agency from the North East. They specialise in providing rental property for professionals in Newcastle upon Tyne and the surrounding areas. Heaton Property have built a reputation on providing excellent accommodation that offers real value for money.